After more than eight years, Prof. Volker Springel, head of the research group “Theoretical Astrophysics,” has left HITS and Heidelberg University. Today, he assumes his new position as Director of the Max Planck Institute for Astrophysics in Garching. 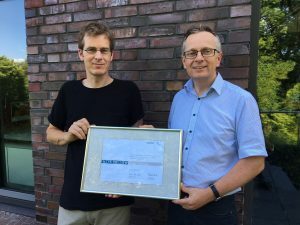 Springel had already been appointed Max Planck Director last year but continued to work at HITS and Heidelberg University until the end of July 2018. Together with his research group at HITS and partners from Heidelberg, Garching, and the USA, he published new findings on the formation and evolution of galaxies from the “Illustris TNG” simulation in February. Volker Springel designed and implemented the largest and most comprehensive computer simulations of the Universe thus far: the Millennium Simulation 2005, the “Illustris” Simulation 2014, and the “Illustris TNG” Simulation 2018. He served as leader of the research group “Theoretical Astrophysics” at HITS from March 2010 while simultaneously working as Professor of Theoretical Astrophysics at Heidelberg University. 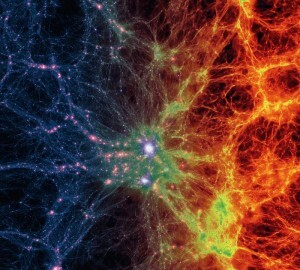 At HITS, among many other things, Springel refined the “Arepo” code that he had developed, thereby making it possible to simulate the diverse shapes and sizes of galaxies with supercomputers. To date, the code has been used or cited in more than 750 publications. 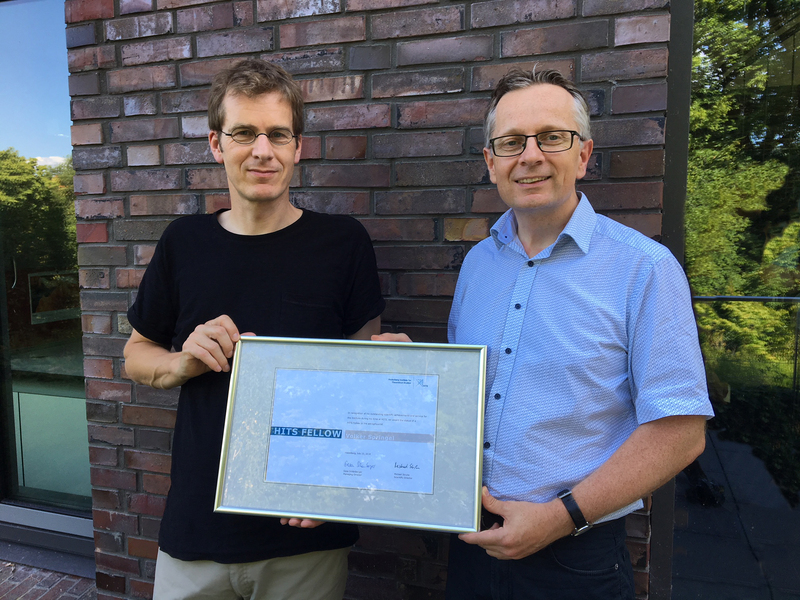 Springel received an ERC Starting Grant in 2012 and has been a “Highly Cited Researcher” since 2014. He became a member of the National Academy of Sciences Leopoldina in 2017.